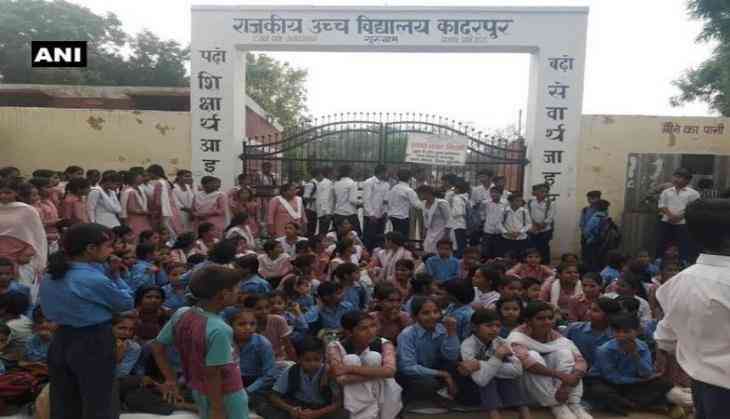 Inspired by the success story from Rewari, around 170 students staged a 'dharna' outside their school premises to urge authorities to upgrade the school to Senior Secondary level in Kadarpur village of Gurugram. The agitating students sat outside the school gates and demanded their rights even as authorities tried to dissipate the matters. However, the authorities have ensured that the case has been forwarded and is being looked into thoroughly. The students have also been informed that a written request has been submitted and the school will soon be granted permission for higher secondary classes. Earlier a government high school in Rewari also witnessed an intense hunger strike by 80 girls who demanded upgradation of their institute as they feared harassment if they travelled to another village for higher studies. Following the mass agitation, the Haryana Government on Wednesday announced that they have taken the decision to upgrade the school in Rewari.